Canadian EXILE giveaway - 11/30 ONLY! 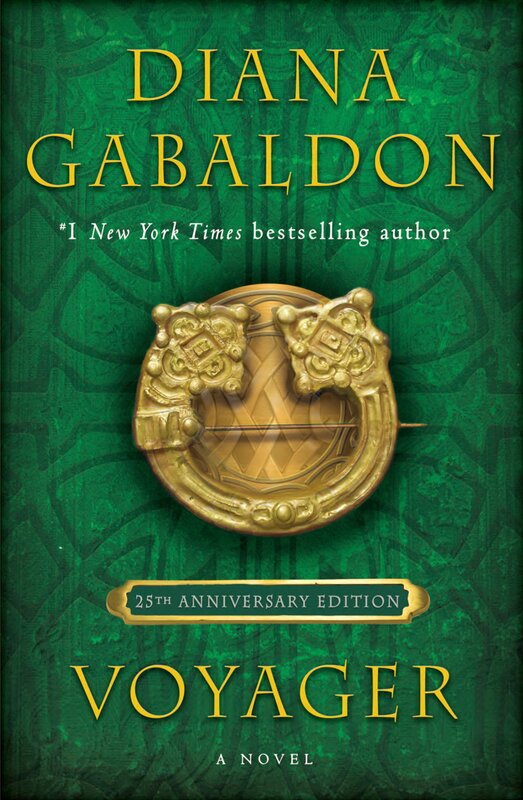 Have you listened to the OUTLANDER audiobooks? 24.9% - I own one or more of the unabridged audiobooks, on CD or downloaded from audible.com or elsewhere. 15.9% - I have them loaded onto an iPod or similar device so that I can listen wherever I happen to be. 15.9% - I own the whole set, and listen to them regularly. 15.9% - No, I would rather read the books than listen to them. 13.9% - I've listened to one or more of them, but I don't own any of them myself. 7.0% - Not yet, but I'm planning to do so soon. 1.5% - I have listened to all of them except for FIERY CROSS, which isn't available for purchase where I live. 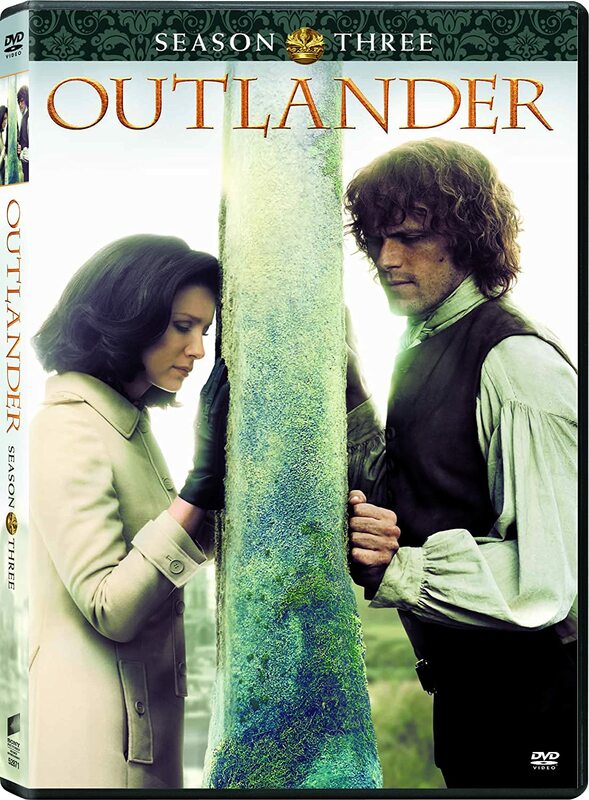 1.5% - What are the OUTLANDER audiobooks, and where can I get them? There were 201 votes total. Thanks so much to everyone who participated! I didn't vote in this poll, but I have been addicted to the OUTLANDER audiobooks for about 3 1/2 years now, and I'm currently listening to ECHO. If you have not listened to any of the OUTLANDER or Lord John audiobooks, I would highly recommend them! At this time, THE FIERY CROSS is available only through Recorded Books, due to licensing restrictions, and there is not yet an mp3 version of that book. 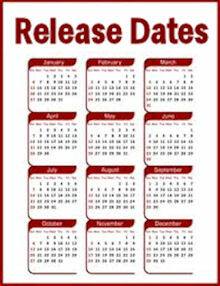 (We hope this will change next year when the abridged license for that book expires.) ABOSAA is available on CD from Recorded Books, Amazon, and possibly other places -- make sure you get the UNABRIDGED version read by Davina Porter! -- but will not be available in mp3 format for a few more years. 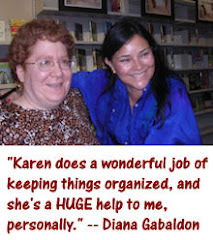 All of Diana Gabaldon's other books are available in both CD and mp3 format; you can download them from audible.com, which also has free audio samples that you can listen to.